(Westlake Village, Ca) Ferguson Case Orr Paterson LLP (FCOP), Ventura County’s largest law firm, recently announced growth to its intellectual property group with the addition of three new partners. Attorneys Jaye G. Heybl, Brian J. Philpott and Corey A. Donaldson joined the firm Nov. 1. “Jaye, Brian and Corey bring decades of experience in intellectual property protection and litigation to our clients. Their expertise positions FCOP as the premier law firm providing intellectual property legal services throughout the Central Coast and Southern California region. We are extremely excited to welcome them to FCOP,” said Michael Velthoen, FCOP’s managing partner. Jaye Heybl’s experience focuses on patent and trademark matters and litigation, both in federal and state courts and in the Patent and Trademark Office. He has prosecuted patents in a variety of electronics and computer related matters, as well as mechanical matters. Prior to joining FCOP, Heybl was managing partner at Koppel Patrick Heybl and Philpott in Westlake Village, where he worked in intellectual property law for more than 20 years. Heybl earned his bachelor’s degree in electrical engineering from the University of California at Santa Barbara and his juris doctorate from California Western School of Law, San Diego. Following his undergraduate studies, Heybl worked as a project engineer with General Motors Corporation, where he was involved in both the hardware and software aspects of system design in avionics and automotive computer systems. While in law school, Heybl worked with the San Diego office of the intellectual property law firm Spensley, Horn, Jubas and Lubitz. Heybl is a member of the California Bar Association, the Intellectual Property Section of the California Bar Association, the Technology and Business Section of the Santa Barbara Bar Association and the Science and Engineering Council of Santa Barbara. Brian Philpott’s practice area focuses on patent prosecution and litigation, trademark and copyright matters and general international intellectual property issues. His technological expertise is in optoelectronic systems, lasers, light emitting diode applications and semiconductor fabrication. He represents a diverse clientele, including individuals and companies from the fashion, entertainment and high-tech industries. Prior to joining FCOP, Philpott was an attorney at Koppel Patrick Heybl and Philpott for 13 years where he helped build the intellectual property practice area, joining the firm’s partnership in 2011. Philpott also held summer positions with Secrest Hill and Butler in Tulsa, Oklahoma and Blakely Sokoloff Taylor and Zafman in Los Angeles. 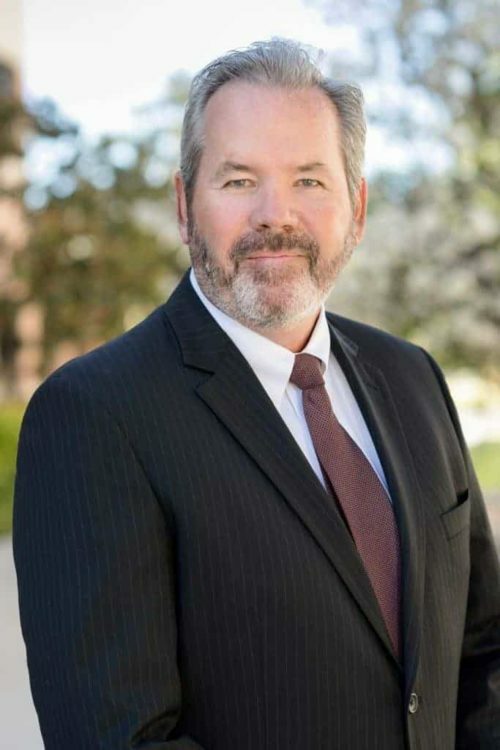 Philpott earned his juris doctorate from Pepperdine University School of Law where he served as the president of the Intellectual Property Society and volunteered with several organizations including the Union Rescue Mission and the Adoption Law Group. Philpott earned his bachelor’s degree in electrical engineering from Oklahoma State University. He is currently an adjunct professor of law at Pepperdine teaching trademarks and unfair competition, and patent law. Corey Donaldson has extensive experience in patent prosecution, as well as design, trademark and trade dress procurement and enforcement. He also works in international intellectual property procurement and litigation, including extensive enforcement experience in China, and represents clientele from technologies including semiconductor devices, fluid mechanical devices, musical instruments and consumer products. 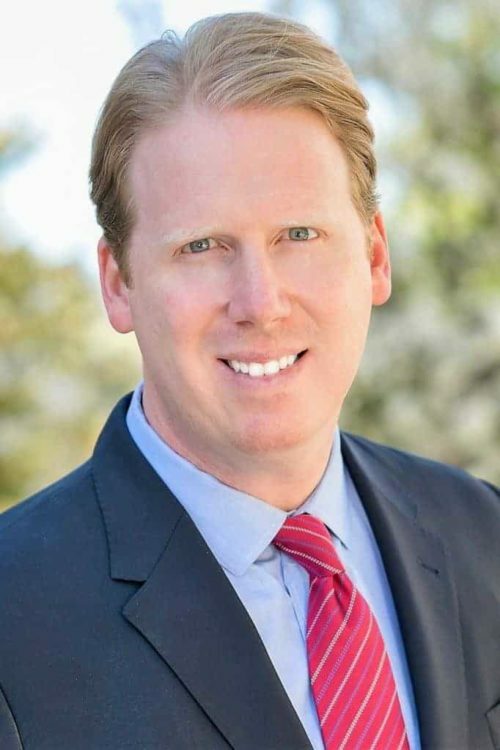 Prior to joining FCOP, Donaldson was an attorney at Koppel Patrick Heybl and Philpott in Westlake Village for more than six years, joining the firm’s partnership in 2017. He recently earned his master’s degree in electronic materials engineering from the UCLA Henry Samueli School of Engineering and Applied Science. 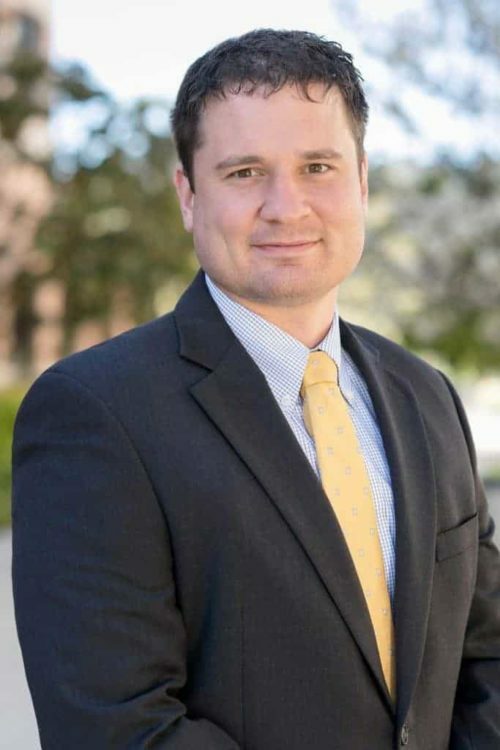 Donaldson holds a bachelor’s degree in civil and environmental engineering from Arizona State University and was a member of Chi Epsilon, the national civil engineering honor society. He worked for the UCLA Office of Intellectual Property and served as a summer associate at the Santa Monica litigation firm Costa Abrams and Coate. He is admitted to practice before California state courts, the Central District of California, the Second Circuit Court of Appeals, the Ninth Circuit Court of Appeals and the United States Patent and Trademark Office, and has represented clients in litigation in California, New York and Texas.